Just upload your child's photo to the app and see what they would look like dressed up in their favorite costume. 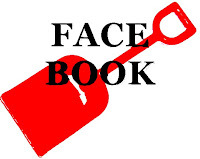 You can also share their photos with your friends on Facebook! JustKidCostumes.com offers over 3,000 costumes and accessories. They sell only kids costumes so no need to worry about what your kids might see if you browse together. Thanks to JustKidCostumes.com & MomSelect for a special 10% off coupon code The coupon code is BLOGGER10. Note:*All products are eligible for this discount. Coupon is good through Sunday, October 16th at 11:59pm PST. Merchandise total of $8.95 must be after any coupons have been applied. Discount does not apply to shipping, or sales taxes (CA only.) Coupon will be reflected as a 10% discount on the merchandise subtotal on the checkout page. Coupon cannot be combined with other coupon offers. Coupon is non-negotiable. Not valid for prior purchases. JustKidCostumes.com reserves the right to cancel any order due to unauthorized, altered, or ineligible use of a discount. JustKidCostumes.com new fantastic capes, available September 20th. This week the boys & I have been busy decorating. My 2yr decided to decorate a real pumpkin instead of the Big Foam Pieces. You know I like the way he thinks. Congrats! to some overdue winners!!! Does your child come in from school ready to chow down? I usually don't have dinner ready until later due to my husband work hours. So, he gets cereal or a sandwich until dinner. This past week he tried the Hormel® Compleats® Kids Spaghetti & Meatballs and loved it. So very simple poke hole in the top and microwave, let cool and eat. Spaghetti & Meatballs is their favorite Hormel Compleats Kids meal. I used the Hormel Compleats Macaroni & Beef to throw a quick meal together. I cooked some instant mash potatoes and threw a pack of broccoli in the microwave, whoa! fastest meal around here. The boys didn't complain at all. I like the packaging, great size, stackable, and perfect for on the go. Hormel foods have been used in my home for as long as I can remember. Hormel® Compleats®Kids microwave meals are designed for children ages 3-8. Choose between four flavorful varieties. These meals offer great-tasting options that will please the pickiest eaters and provide nourishment you can feel good about. Hormel®Compleats® Kids microwave meals have no preservatives, artificial colors, high fructose corn syrup or trans-fat, contain three grams of fiber per serving and are a good source of protein, meeting the healthy food regulations established by the U.S.D.A. The Hormel® Compleats® Kids website, www.compleatskids.com features a variety of physical activity ideas, a board game style chart to track daily physical activity and a certificate for kids who have committed to eating healthy and being active every day. Mandatory Entry *Follow Life Is A SandCastle via Google Friend Connect & let me know your favorite activity from The Hormel® Compleats® Kids website, www.compleatskids.com. Farm Rich Foods are a perfect choice, weather your pulling together a family meal or just an after school snack. 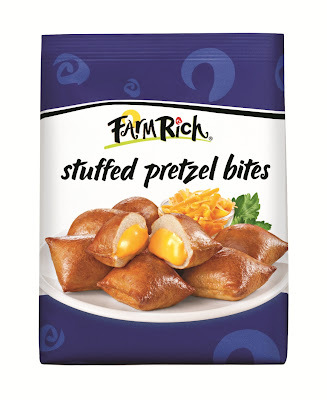 Farm Rich recently introduced Stuffed Pretzel Bites, its first new product in 2011. As you may know Farm Rich uses premium ingredients and their products have only 110 calories per serving and 3 grams, and 0g trans fats per serving. I usually prefer most prepared foods out of the conventional oven but, these are great and fast out of the microwave. 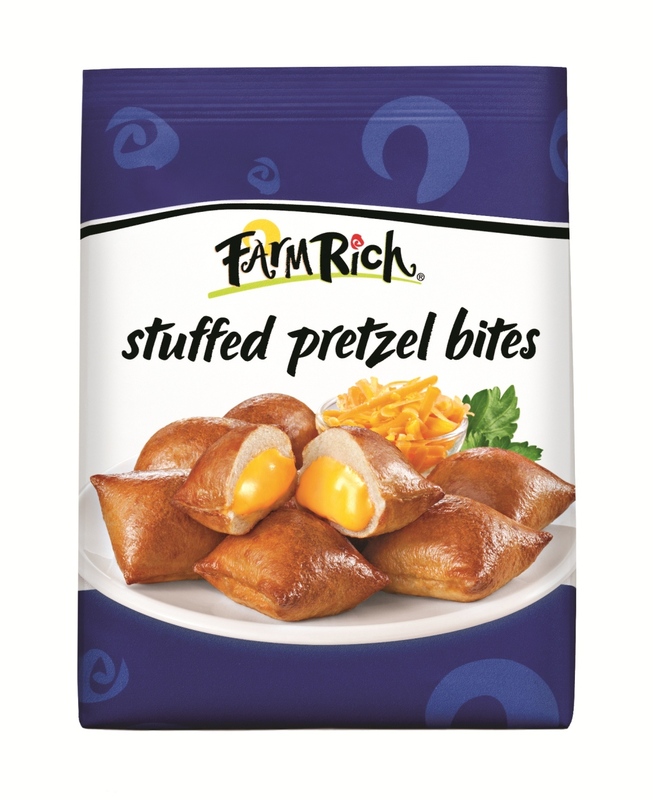 No surprise Stuffed Pretzel Bites taste great, after all they are a Farm Rich product. Fully stuffed with cheese and golden brown crust surrounds them. I like the softness of the Stuffed Pretzel Bites crust. My boys and I both love the gooey cheese swishing out of each pretzel bites. With some many great products from Farm Rich you can't go wrong and there is something for everyone. 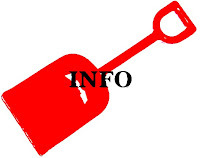 Mandatory Entry *Follow Life Is A SandCastle via Google Friend Connect & visit Farm Rich and tell me a product you love. 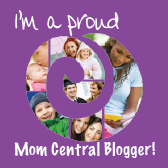 Disclosure: Giveaway & product was provided by company or PR for me to provide my opinion. All opinions are my own. He rode a big boy ride!! Recently we got to try out some great products from Glow Crazy. The Glow Crazy Distance Doodler and the Glow Crazy Glow To Go. I have to say our favorite was the Glow Crazy To Go, simply because of portability. We carried it with us to my sons doctor visit, doctor came through and said, "why are y'all in the dark?" My son proudly showed him and he said, "I have to get this for my son." In the middle of the colored canvas it zips up to store your stencils, handy handle for carrying, elastic band to hold glow wand pen in place, and velcro close. Both Glow Crazy products are fun and entertaining. Both my boys enjoyed playing with them. They are fascinating for people of all ages. Want to play with more permanent glow paint, visit www.glowtivitycenter.com, click ‘Glow Games’ and draw online! No mess! There are 5 paint colors to choose from. Print other fun Glow Crazy stencils available at the Glowtivity Center in the ‘Activity Center’ tab. GlowCrazy have designed Christian themed stencils free for all GlowCrazy Facebook fans. Being a Christian-based company, GlowCrazy is proud to announce their 1st line of free limited edition Christian-themed stencils for children to incorporate their faith into their playtime each day. The Christian Stencils are being featured on our GlowCrazy Facebook page here: www.facebook.com/glowcrazy. The first line of Christian stencils is based on the Noah’s Ark theme! Thanks to Glow Crazy one of my readers will win a Glow Crazy Distance Doodler. What's in the Giveaway Box? RULES: Contest closes 11:59pm Eastern September 29, 2011. Mandatory Entry *Follow Life Is A SandCastle via Google Friend Connect and let me something you like from the Glow Crazy video or way cool way plan to use the distance doodler. "Disclosure: Glow Crazy supplied some information, sponsored the review items and giveaway prize. All opinions are my own. 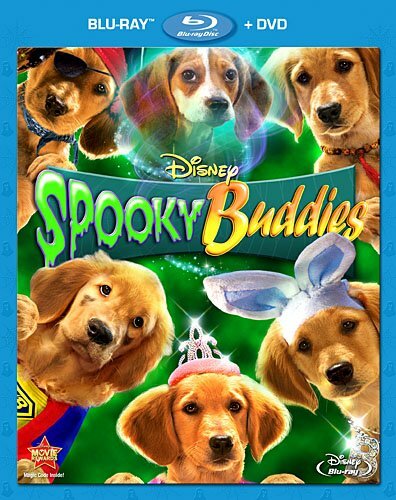 Walt Disney’s Spooky Buddies hitting shelves September 20, 2011! Disney's irresistible talking Buddies are back in an all-new movie that takes them for a spooky new adventure. With the help of some unexpected new friends -- Pip, Zelda, Rodney, and Skip, the buddies must stop Warwick the Warlock and save the world from his dastardly deeds. Buddy Tips and Activities! Included in the widget are tips to help care for the “buddies” in your home and fun activities for your kids and their “buddies”! Who’s Your Buddy? The Spooky Buddies widget has an exclusive “Buddy” quiz so you can find out which one of the Spooky Buddies would be your Buddy! Thanks to Partner Hub for sharing the news of these cute pups with us and for giving one of my readers a Walt Disney’s Spooky Buddies DVD. RULES: Contest closes 11:59pm Eastern September 26, 2011. Mandatory Entry *Follow Life Is A SandCastle via Google Friend Connect and let me know your favorite Buddies Pup from the widget above. Ever Forget Your Anniversary? Well, back at the end of August I did and so did my husband. I was loading the dishwasher and happen to notice the calendar. I walked into the room where my husband was and said Happy Anniversary Yesterday!! He looked like he was in deep trouble. I laughed and said "Don't feel bad, I forgot it too." I told him "We are busy over worked parents." That was exactly how I felt overworked and I know my husband was tried after 12 hr night shifts. Between taking my oldest to school @ 7:50 a.m. He got sick & had an ear infection, next he shared it with his brother. Days after first antibiotics his ears flared up with an ear infection and high fever again. Baby then developed ear infection, up all night screaming. (Hair dyer does help) ER visit, more doctor visits, and guess who got sick too. You guessed right...ME. Here is to 13 years together & 3 years married and 2 children later... It's not about one day on a calendar, it's about all the days on the calendar:) Did I mention we got married in the middle of a hurricane? A great table setting that you may be forgetting is Glass Dharma glass drinking straws. Drinkware accessaries with stylish decorative dots and better yet they are reusable which means a better product for the environment. Glass straws are actually a better choice than plastic straws leaking toxins. Glass Dharma the original glass straw, making drinks more enticing to drink with sophisticated appeal. Please note that cleaning brushes do not automatically “come with” all Glass Straw purchases. You will certain want to make sure you have some for proper cleaning. We have tried them with Yogurt Smoothies and home made milkshakes. They don't seem very different drinking from, if the thought of weirdness worries you. The boys thought they were cool with the dots. I supervised the use with the children. These straws are strong and durable but, I know the baby is a biter and may bite on the straw. He will only use when them while I'm watching. I also prefer they should remain seated for safety concerns. Broken straw sent to GlassDharma manufacturing facility for repair or replacement. RULES: Contest closes 11:59pm Eastern September 19, 2011. Mandatory Entry *Follow Life Is A SandCastle via Google Friend Connect and let me know your favorite Glass Straw at the Glass Dharma. 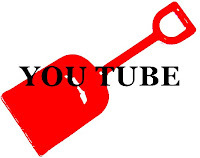 "Disclosure: Glass Dharma provided products to review, information, and giveaway. All opinions are my own."